Our range of heaters, Fivy, Merida, Laguna and Dream are proving a hit with our customers and just in time for the winter months too. Not only do they look great, they’re efficient and intelligent. 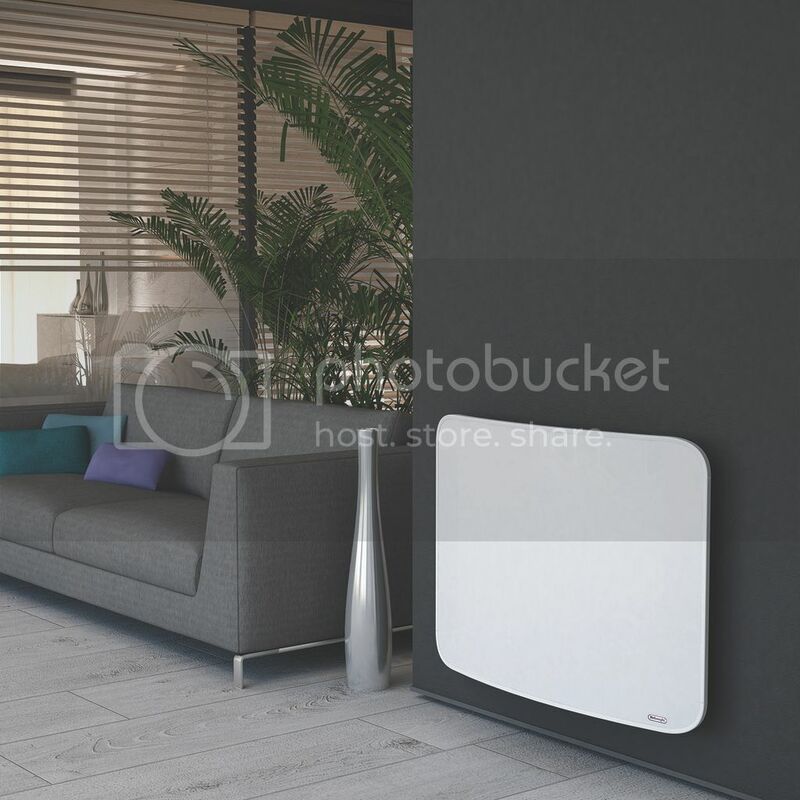 The advanced features on these heaters make heating your room easier, increased efficiency and safer. 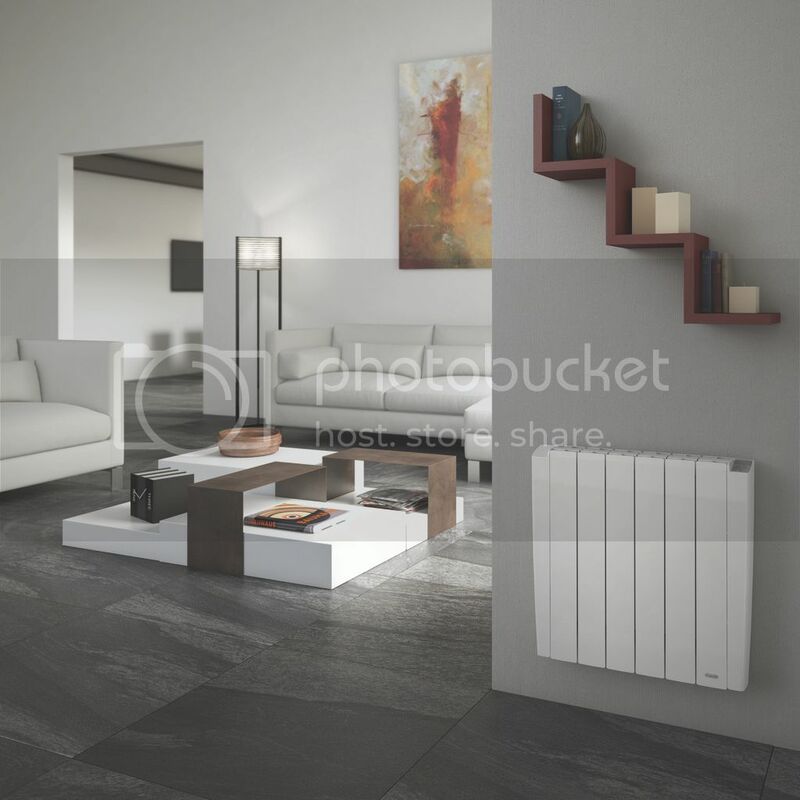 When you first install the heater you are able to set it on ‘comfort mode’ this will detect the movement of people and the heater will record the habits of the user and will suggest a customised weekly program for your needs. Inbuilt sensors detect when a window has been opened, the sudden drop in temperature will automatically put the heater on to anti-freeze mode, 7℃, making your heater more energy efficient. It will also detect when that window has been closed and will revert back to the original setting it was on. Safety is always of utmost importance, the De’Longhi range has a child safety function which will lower the surface temperature of the heater to avoid the risk of burns from accidental touch. This is also useful for vulnerable people who are at risk of coming into contact with the heaters. The Fivy, Merida and Laguna all come with excellent thermal qualities. 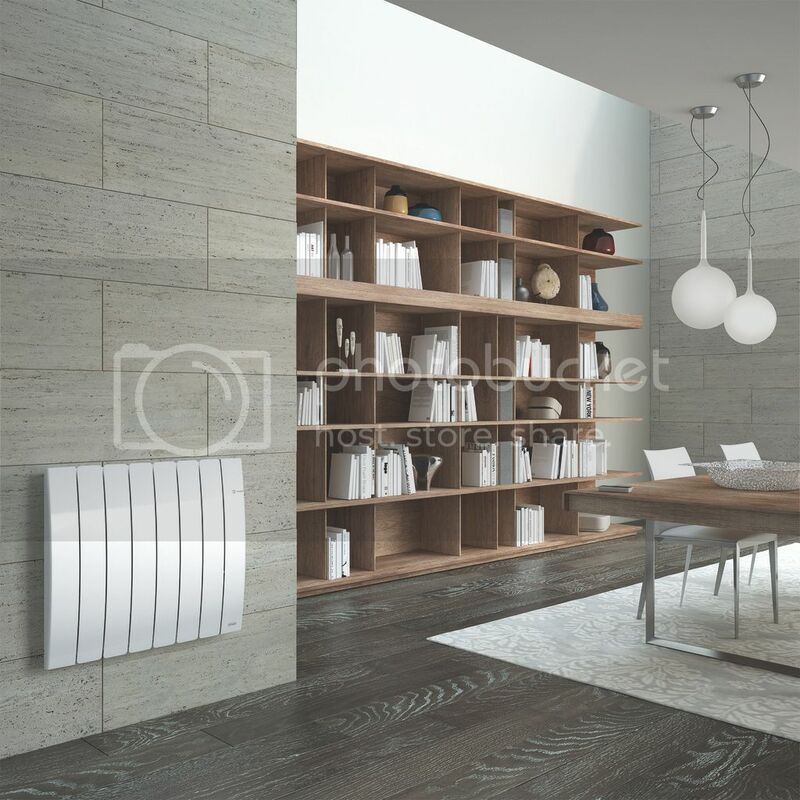 They provide a constant heat gradually and will continue to heat the room even after the heater has been turned off, thus saving you energy and money. They all come with curved element technology which will allow for a better hot airflow diffusion towards the inner of room that will diminish the stratification.